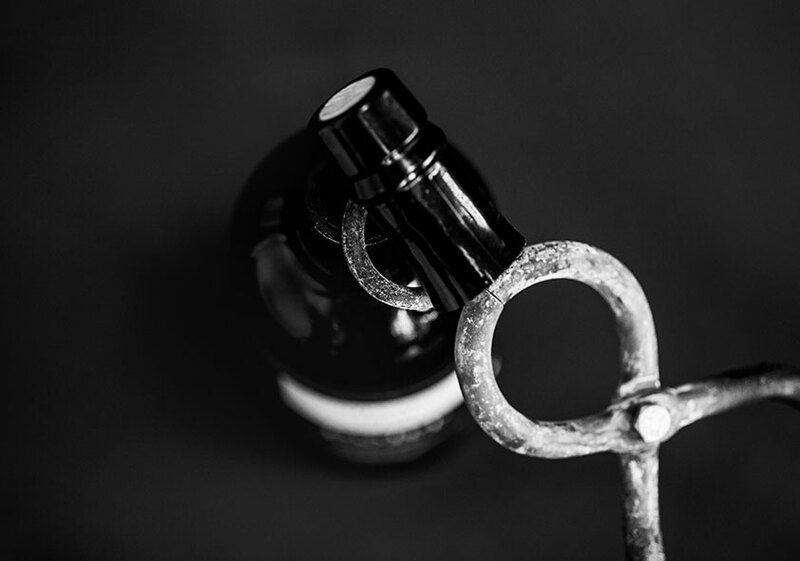 Born of a keen interest in the world of wine, which brings all the senses together as we plunge into it, Madame Wine’s passion for oenology has inspired a profound new concept that combines singularity, exclusivity, and know-how. Because wine is a veritable way of life, Madame Wine has created a complete personalized support structure in the form of a series of services. With kindness and professionalism, Madame Wine makes sure you will have a complete experience that meets your every need. With Madame Wine, we’ve done the possible, we’re working on the impossible, and as for the miracles… just give us 24 hours! Whether it be to start your first cellar or to expand your beautiful collection, Madame Wine will be your best partner for acquiring as well as keeping your bottles. Listening to you and joining you on your journey, Madame Wine will offer you a selection of wines and spirits that are just like you and at the right price. 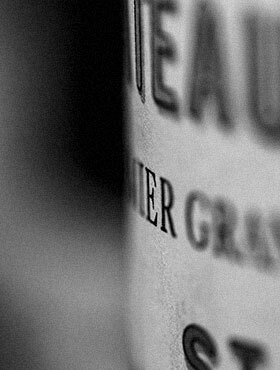 At Madame Wine, custom-made is our motto. Would you like to make a gift to someone dear to you, to thank a customer or to please your collaborators? Madame Wine can meet all your requests. 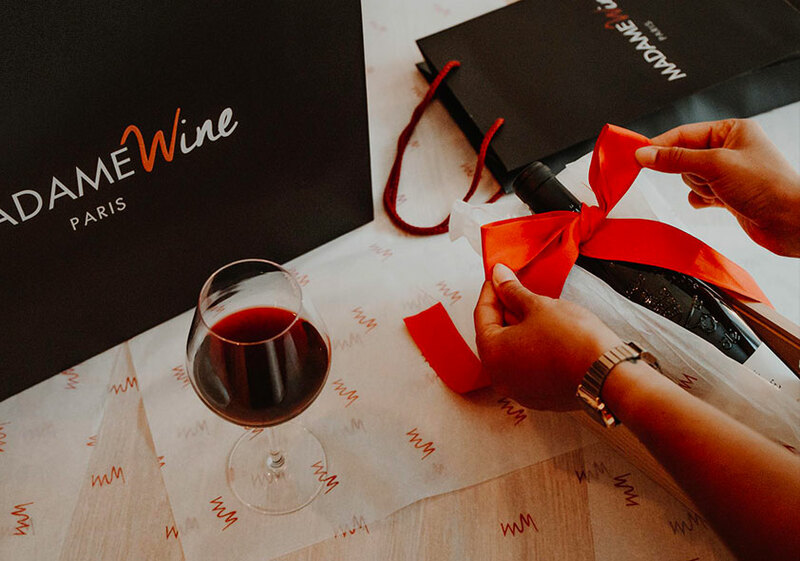 With creativity and attention, Madame Wine works with you to select the wines and champagnes or spirits that you wish to offer, up until the final delivery. A true tailor-made service that meets your expectations. The organization of a wedding is a wonderful stage of a life which requires very close attention as to the selection of champagne and wines. It’s a very special process for Madame Wine to help the bride and groom to taste and design their selection of wines to make the day meet their expectations. Madame Wine is the exclusive partner of the greatest wedding planners in France and internationally, giving the company significant experience in the field. 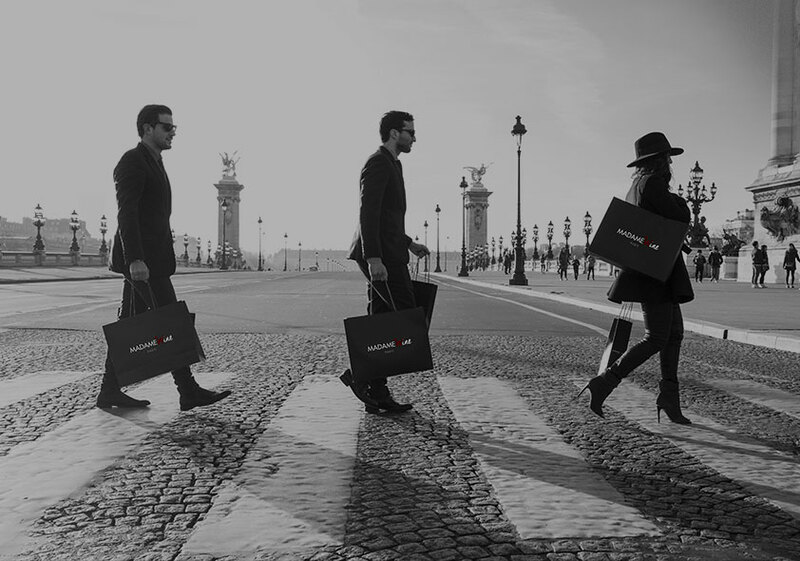 How pleasant it is to be able to rely on the availability and expertise of a professional when it comes to our wildest desires… Whether it be to find an old vintage or an extremely rare champagne, or to meet an urgent request, the Madame Wine Conciergerie Service is there for you. 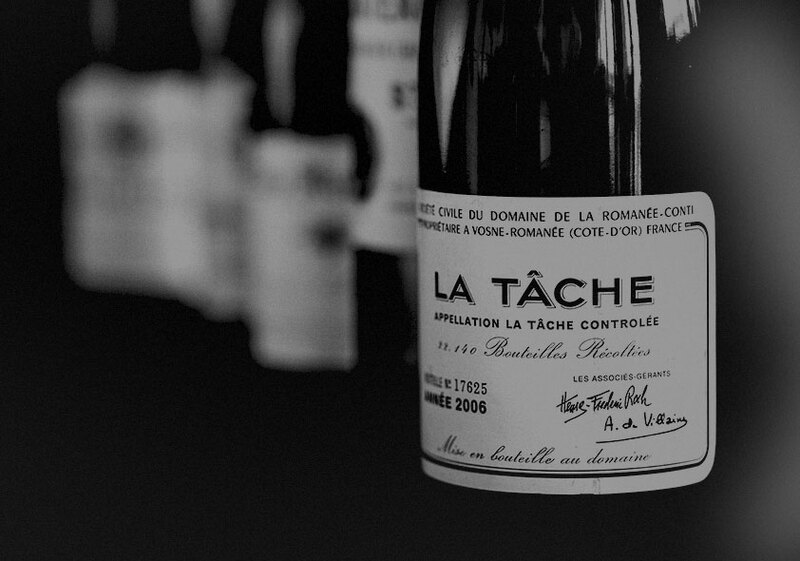 Thanks to its team of experienced concierges, Madame Wine will bring you total satisfaction.